Our programming code is available to all our support team, not hidden away for a select few developers.This means if you have a problem or find a bug, they can go straight to the code, see what's happening and suggest a work around to you and a fix to the developers - this means that you can be assured that reproducible problems are fixed promptly - usually within a few days. All of our support team have previously worked in the audio visual production business, so when you call up with a question, they already understand your problem and can get straight to providing you with an answer. 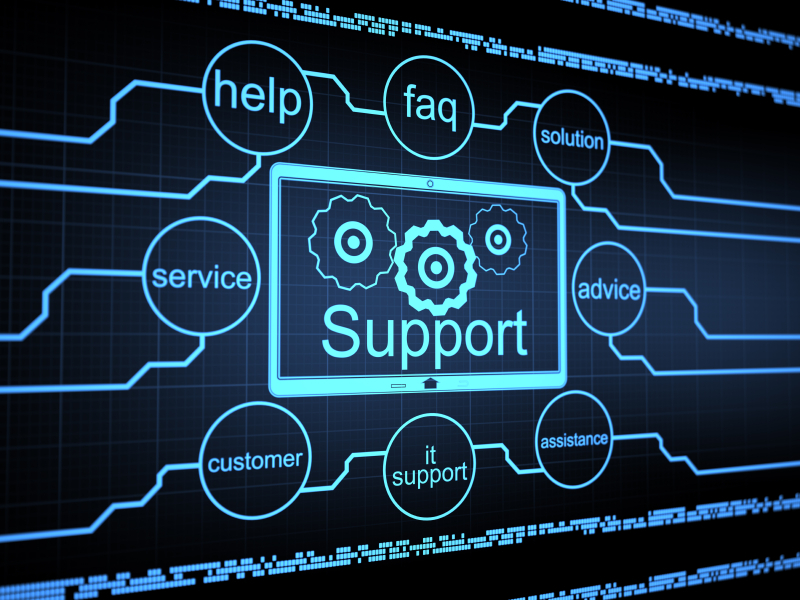 If you need to demonstrate a problem to us or need one of the support team to share your PC screen to help you out with a solution, our remote control software makes this an easy and quick task. We want you to be at peace with our software so we've put together a web help portal - Zendesk. This is an integrated solution where you can find video clips demonstrating how to use different parts of the program, knowledge base articles covering common questions & problems, a library of useful files that can be downloaded as well as and most importantly the history of your past support cases.